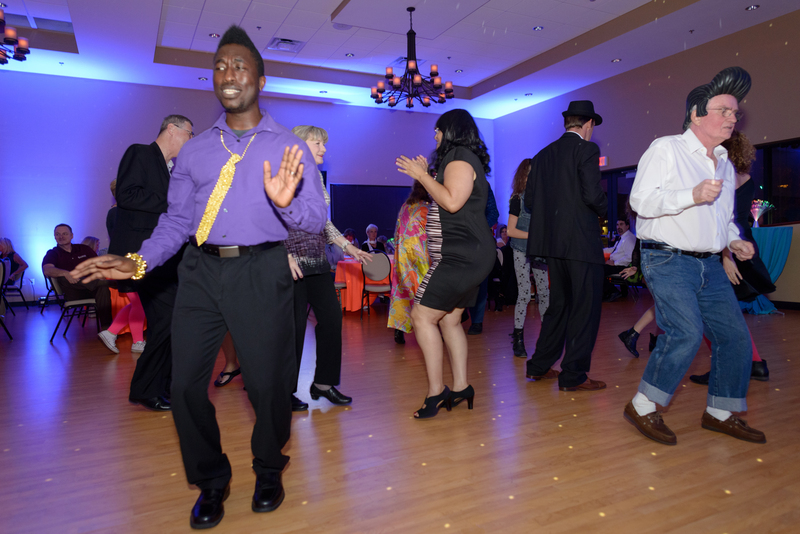 Everyone was twisting the night away during the Dancing Through the Decades fundraiser for the UF Health PALS Thrive program. This suicide/violence prevention and anti-bullying effort was created in 2000 by two local students in response to the Columbine shooting. 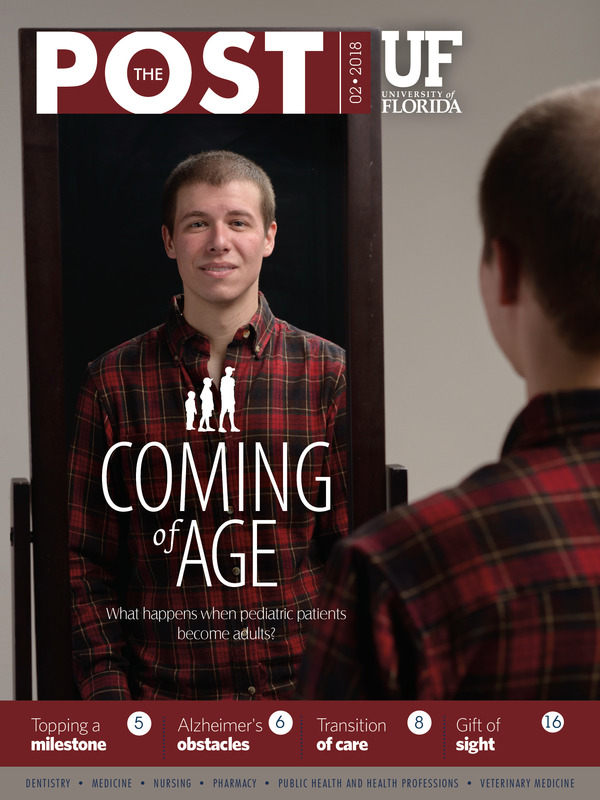 It is supported by graduate students in psychology and counseling and provides free mental health services, leadership and prevention options in local schools.